Ensures a smooth, quiet and quick transition. The upCentric features motors made by TiMOTION and takes just 17 seconds to travel the 26.5″ range from lowest to heights. Learn more about TiMotion. 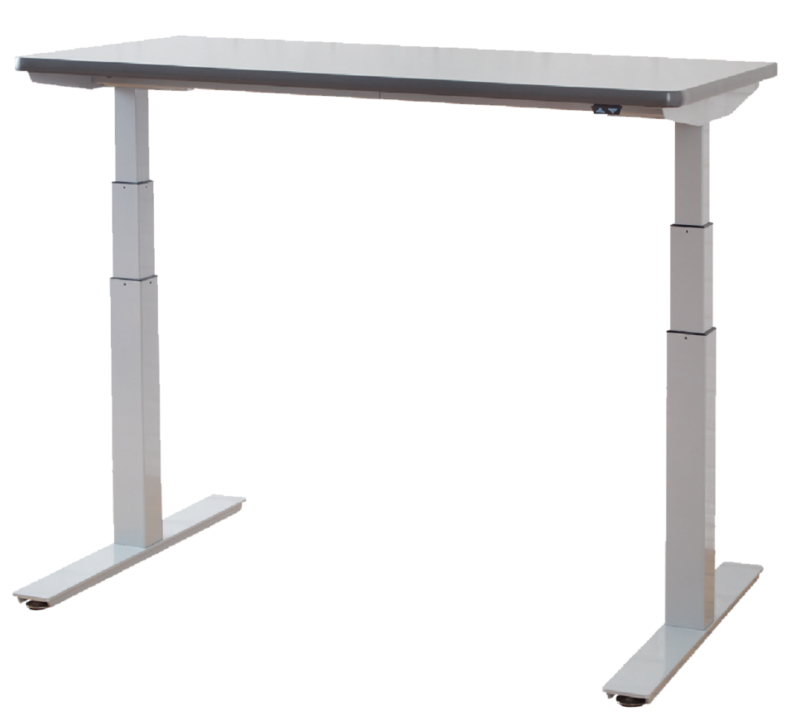 The sturdy upCentric™ frame accommodates a variety of different tabletop sizes to make converting existing work surfaces into height adjustable tables a very economical way of obtaining a sit-to-stand solution.